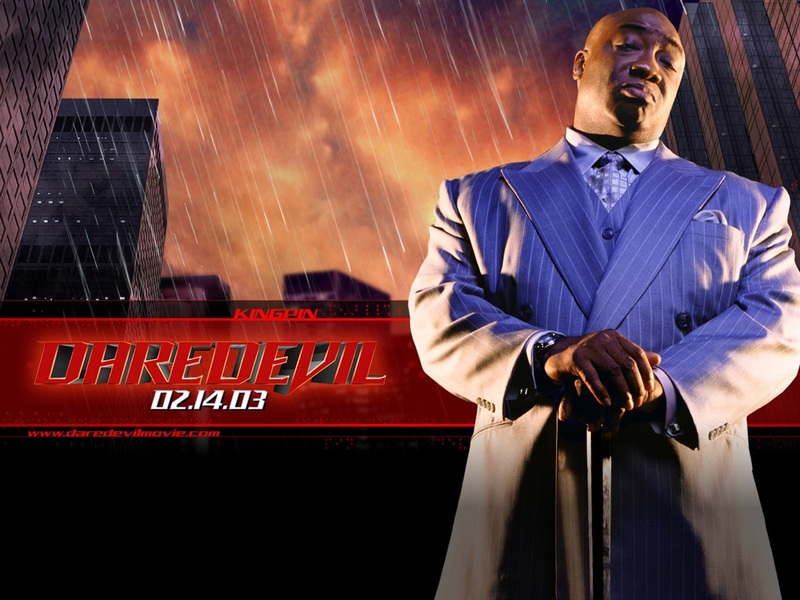 This battle is from the Daredevil 2003 film with Michael Clark Duncan as the Kingpin and Ben Affleck as Daredevil. I personally felt the battle could have been a bit longer and more drawn out. Especially, with the physical imposing Duncan as the Kingpin.